Surrounded by Santa Monica, Beverly Hills, the ocean and the Santa Monica Mountains is the city of West Los Angeles, known for its 1920s, mid-century and contemporary architecture. With its rolling hills and proximity to the ocean, West Los Angeles was originally developed as an upscale community and is still considered one of the most desirable areas to live in Los Angeles today. With its central location between Los Angeles and the ocean, West Los Angeles has attracted a diverse range of commercial development to add to its 1920s through mid-century and contemporary architecture. 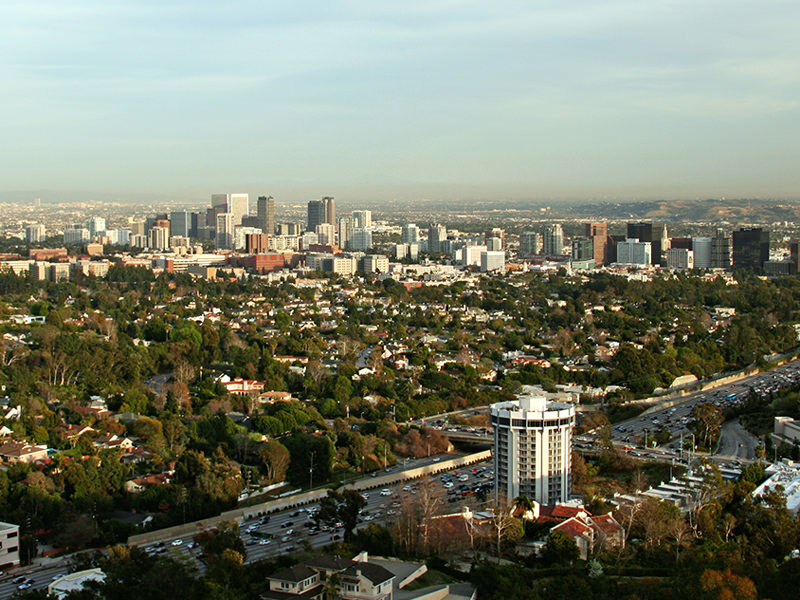 The area is also home to some of the world’s finest shopping along the famous Wilshire Boulevard.